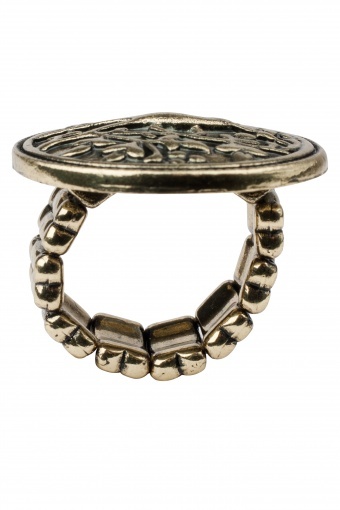 Ancient Treasure Coin ring bronze. 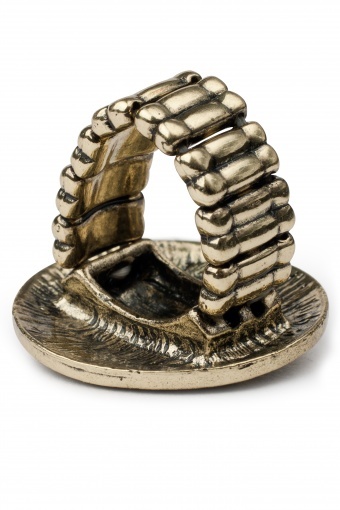 Absolute stunning this ring in antique-look bronze tone. The elastic ring wears comfortable and stretches. 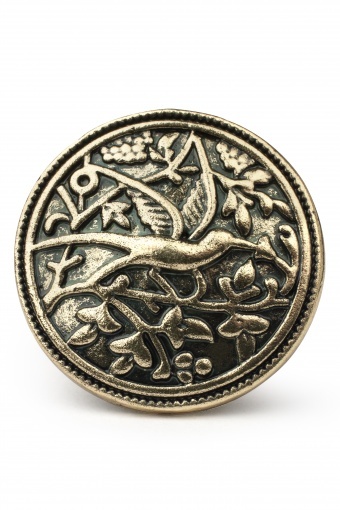 The coin is decorated with a bird in beautiful Art Deco style.